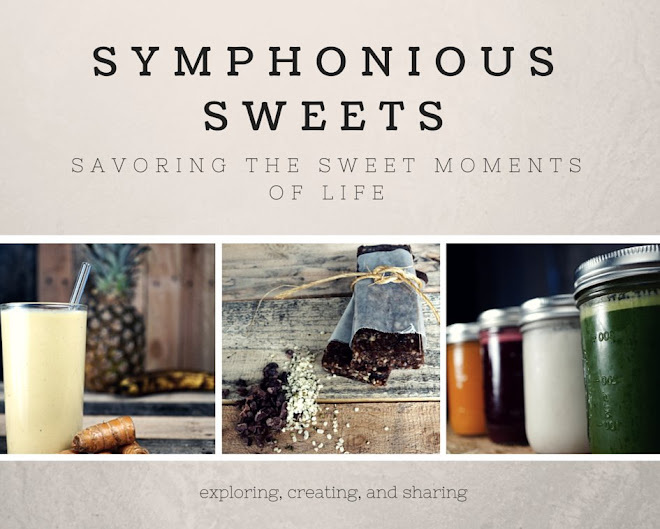 Symphonious Sweets: Lemon curd from the Microwave! Lemon curd from the Microwave! It seems like I just don't have as much time to bake since spring rolled in. 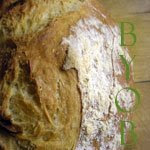 With that in mind I have been perusing the blogosphere for the quickest and tastiest recipes I can find. I found one for lemon curd made in the microwave awhile back when I became the owner of a 5 pound bag of lemons. It just sounded WAY too simple so of course I chose to make a couple more complicated (but delicious) versions of lemon curd. This weekend I was noticing I have an abundance of lemons AGAIN and needed to do something fast! So what the hey... how about some microwave lemon curd? 130 reviewers cant be wrong. Well friends I am impressed! This is soooo simple! The taste is bright and lemony, the consistency is curd like, and the color is well you can see that for yourself! I did strain the curd after its final run in the microwave to remove any eggy bits and the zest (for smooth luxurious curd). It does seem a tad bit gritty so it may need some tweaking to really smooth it out. Thank you thank you thank you. 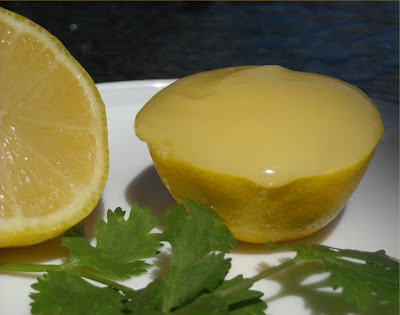 My dad loves lemon curd alot, and this will save me lots of time.